Solo cruises are a fantastic way to see the world, surrounding yourself with likeminded passengers in a variety of stunning locations. If nobody back home shares your craving for a certain destination, or you simply want to get away on your own to recharge your batteries, solo and singles cruises are perfect for experiencing it all on your own terms. Here are seven of the best cruise destinations for solo travellers, based on their safety and the unmissable experiences on offer. Iceland is known as one of the safest countries for solo travellers, and one of the most beautiful. In fact, just five minutes outside Reykjavik you will be met by vast lava fields and looming mountains – it is little wonder portions of Game of Thrones were filmed here! 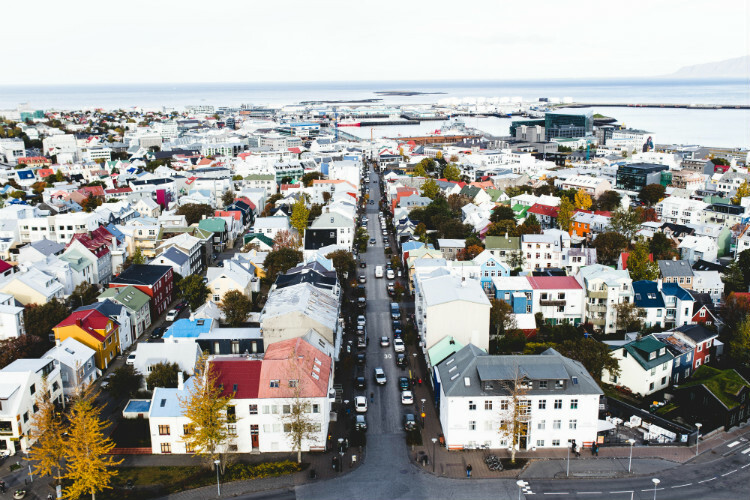 Reykjavik in particular is the perfect place to solo cruise in Iceland. From a picturesque harbour and legendary shopping streets, to up-and-coming restaurants and plenty of galleries and museums to explore, you certainly won’t be short of things to do during your time in port. 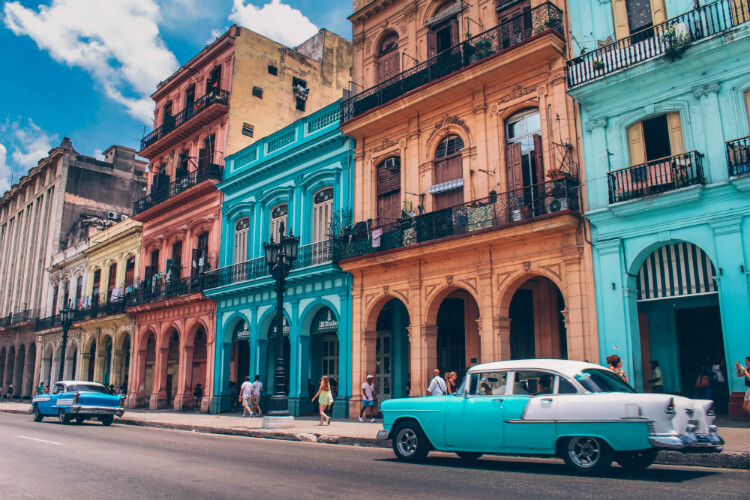 Havana is alive with the sound of jazz and salsa music – locals dance in the street as colourful retro cars drive by and the scent of delicious Caribbean cooking fills the air. Solo travellers with a zest for life will fit right in, so make sure you pack your dancing shoes and prepare to have the time of your life! 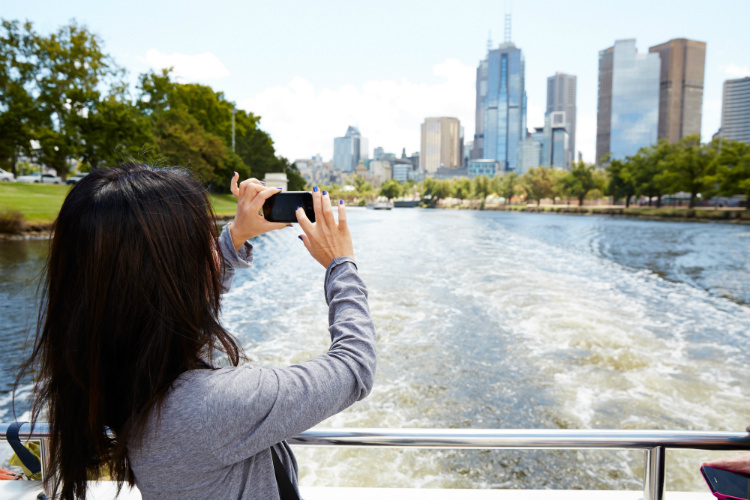 Coffee culture, galleries and unforgettable excursions await in the popular cruise port of Melbourne. Australia is famous for solo travel, and this vibrant city has earned a reputation as one of the best places to cruise on your own. Often included in the same itineraries as Adelaide, Kangaroo Island and Sydney, Melbourne opens the door to some of Australia’s most unmissable sights. 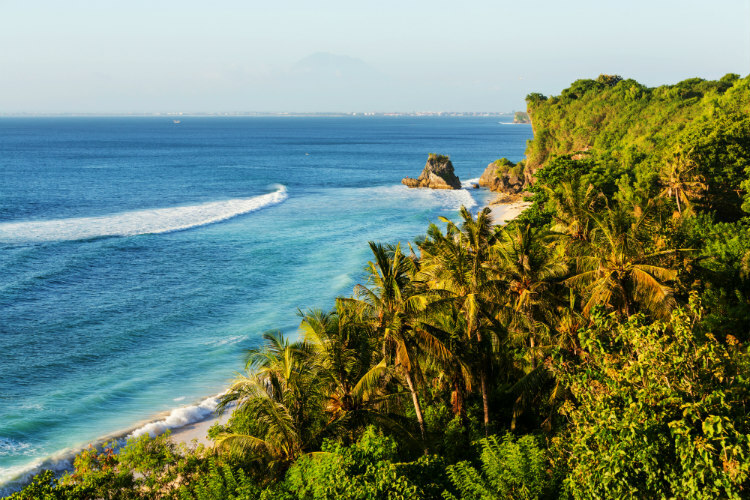 In Bali, lush green paddy fields stretch out from paradise beaches where you can snorkel, surf or simply lie on the sand with a good book in hand, soaking up the sunshine. Pristine and peaceful, it is the perfect Indonesian cruise port for single travellers who want to get away from the hustle and bustle. The locals are incredibly friendly, and with plenty of excursions available to cruisers, you can see the best of the island on your voyage. 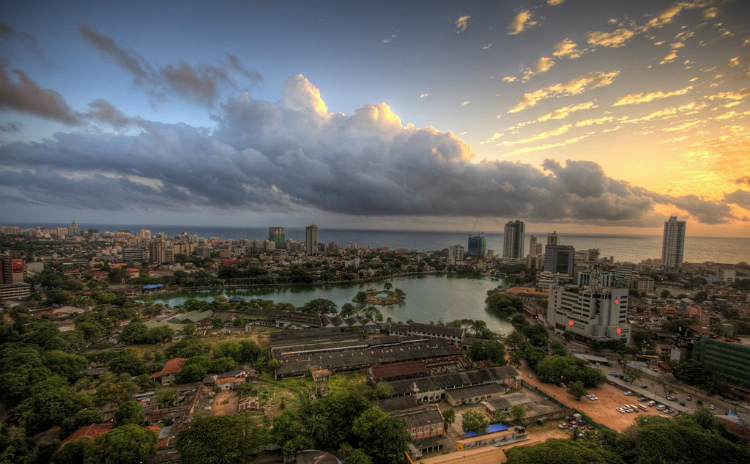 If there was ever a hidden gem, it is Colombo. Cruises here are still up-and-coming, with many travellers choosing India or Southeast Asia over Sri Lanka. We say they are missing out, as this tropical city boasts coconut palms and bright blue seas alongside colonial architecture and exciting restaurants. There is plenty for solo travellers to see, and the friendly locals will make you feel right at home. Colombo is also the gateway to wild paradises like Weligama and Lunugamvehera National Park, where life remains authentically Sri Lankan and bucket list animals await. 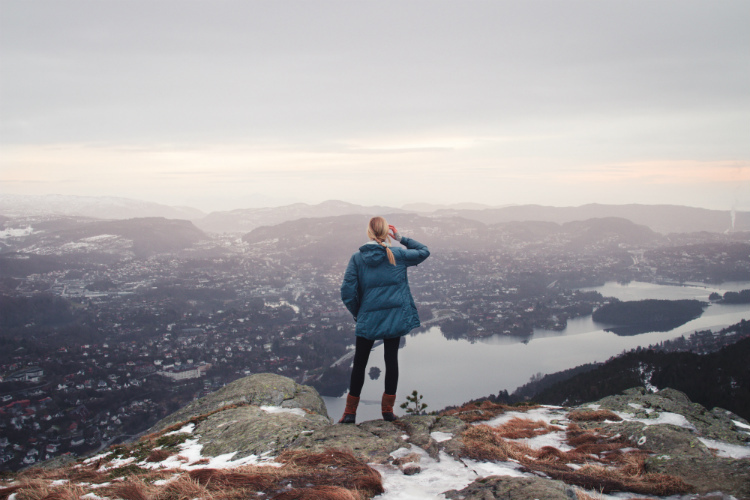 Beautiful Bergen is nestled among some of the most spectacular scenery in the world. Hugged by seven hills and surrounded by seven fjords, this port city is the perfect place to sit and reconnect with nature. And don’t discount the other ports on fjords cruises. Ålesund is an art nouveau paradise offering stunning views from its mountain, Aksla; Tromsø is the perfect place to go whale watching or dog sledding; and the fjords themselves will take your breath away. Alaska is the USA’s capital of adventure, and cities like Sitka and Ketchikan are some of the safest in the state. 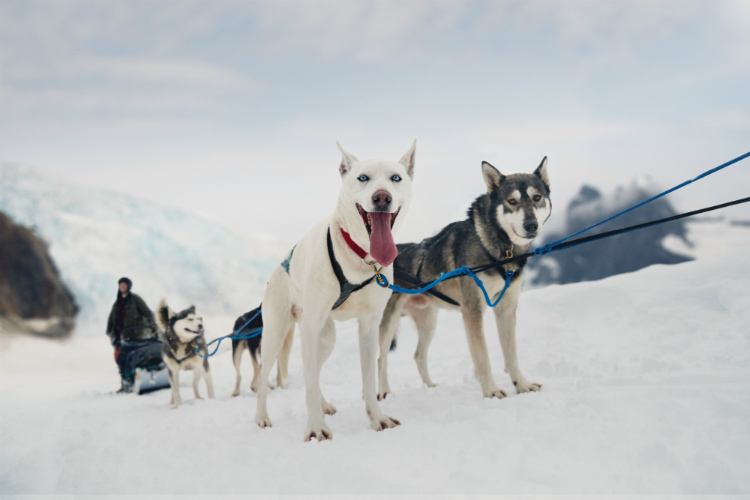 You can visit these ports and more during Alaska cruises, combining urban exploration with exciting excursions like whale watching, zip lining and glacier hiking. Plus, with social media-worthy landscapes at every turn, there is plenty to make your loved ones back home jealous! These seven destinations might be some of the best for solo cruises, but with so many ports available right around the world, there are plenty more unforgettable voyages to choose from. Alongside these destinations, cruise lines also cater to solo cruising – with Norwegian Cruise Line starting the trend back in 2010 with the relaunch of single cabins as Studios. Single rooms are also featured on-board all P&O ships, Cunard offers Oceanviews for the solo cruiser and Fred. Olsen even features balconies on their single rooms! Have we missed out a destination that is at the top of your solo travel bucket list? Have you already visited one of these cruise ports on your own? Let us know in the comment box below!